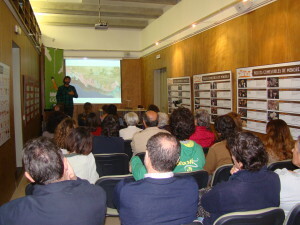 Our path as a conservation society has earned us an important position of influence in the Menorcan community and we are now an information point for environmental matters. As such we are the spokespeople and negotiators for petitioning and urging the government to have debates with the general public on matters concerning the protection and defence of the countryside. GOB’s mission is to defend nature and a fundamental part of our work consists in disseminating our values, ideas and proposals. Our ecological voice aims to generate opinion and initiate dialogue and critical reflection among the public. Our principal means of communication are through the web page, Facebook and Twitter with daily publications of news, official complaints and proposals. Our members put us in contact with a public of thousands of people who, thanks to our campaigns and activities, have shown their interest in receiving GOB information. GOB has a very public presence. 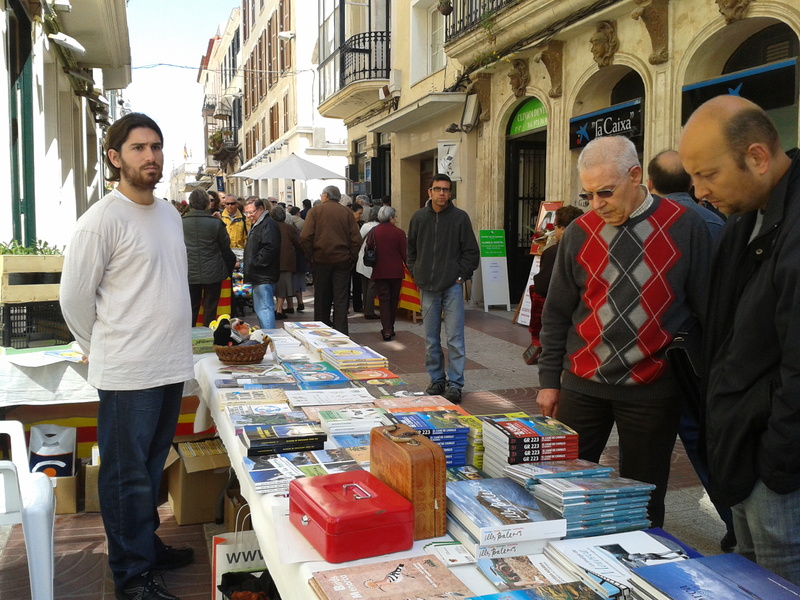 Its stalls are found in places like fairs, fiestas and markets all of which provide opportunities for bringing us closer to more people, to explain our work and to make available to the public our information materials explaining the natural environment. The circulation of our campaigns and ideas is done through conventional means of communication and other channels such as in influential publications, or by articles in specialist magazines such as Roqueta published in English for the residents of Menorca. In the campaigns for the protection of territory, as spokespeople for the community, we give many informative talks and also take part in round table talks on specific projects, like the main road. We are also present at the Hunting Council and at other commissions and work groups where we are able to give our environmental point of view. On occasions, the information we give with the rigour that characterizes us, offers a different perspective on environmental matters from that of the general media. 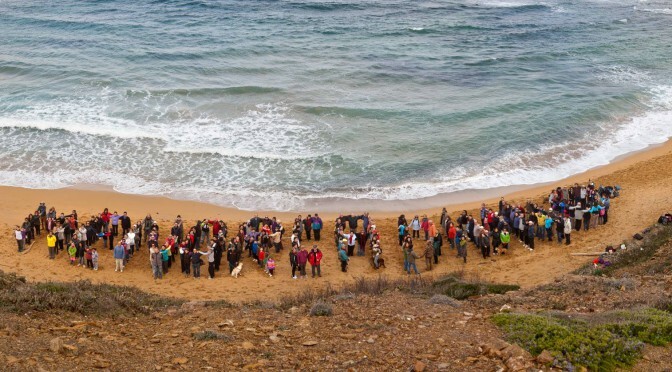 We act, therefore, as the “environmental conscience” of Menorca. We are now known for the constancy of our activities reinforced by the increased number of followers.